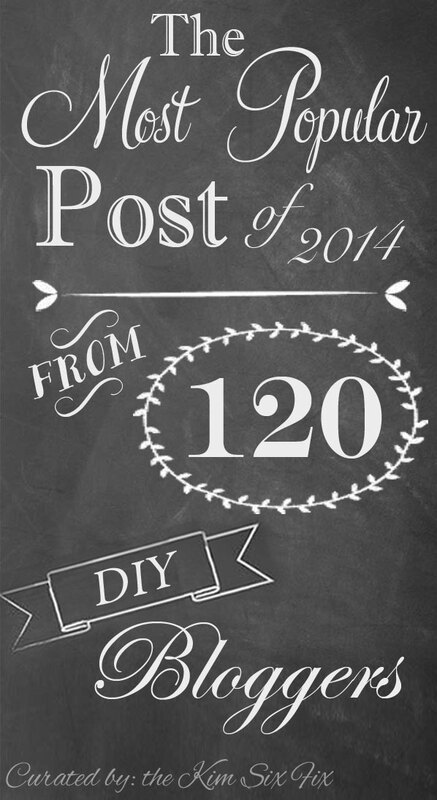 For the past two years I've done round ups from DIY and Home Decor bloggers, featuring their most popular post. And in those two years I've shared more than 350 amazing projects. But this year I'm doing something different. 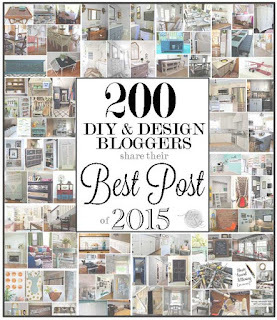 I asked my blogging friends to give me the post from 2016 that they are the most PROUD of, not necessarily their most popular. This would be the project they love and hold near and dear, but didn’t necessarily get the same love from their readers or on social media. These won’t be the big projects that have gone viral and you have seen everywhere, but rather the projects you may have missed and really should give a look. The project I am most proud of this year, but didn't crack my top 10 posts list, was my backyard patio makeover. I spent countless hours sweating in the sun, painting the pergola, building the screen around the a/c.. even building the seating. You may have seen it, but maybe not. And I'm not the only one with posts like that. Every blogger has them! 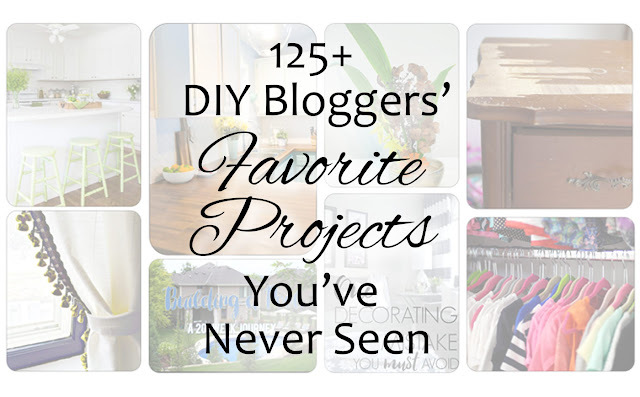 So I thought I'd give all these fabulous projects a chance to shine with my year end roundup. Because there are so many I have broken it down into general categories. 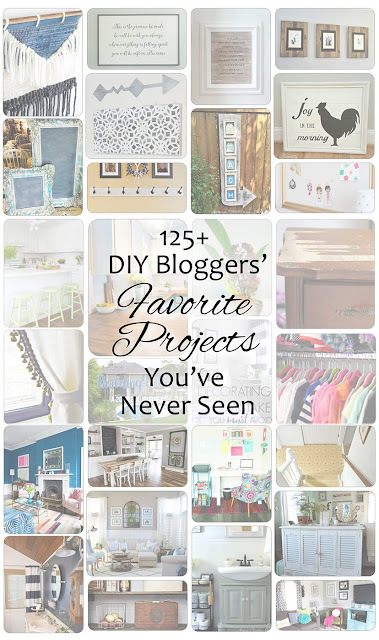 I can’t wait for you to see all the fabulous projects!